These are all pages by Headcoach Can Akkaya to help out the riding community. Coach Can’s articles all around motorcycles. 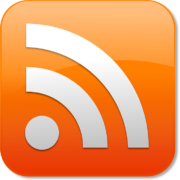 Tips, ideas, stories, and in depth going articles. Also videos and class pictures are going to be covered here. A great place to receive insights from a professional. Ask one motorcycle riding related question, and get the answer from a experienced professional rider. Punch in your question as a comment below and Coach will answer as good as he can. 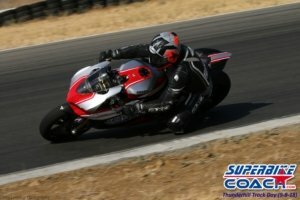 Finally we have started to fill this page with interesting tips and help from us- Superbike-Coach, to you. We just want you to enjoy your hobby even more. We will come up with a bunch of tricks and do’s ‘n’ don’t s, which we are making sense. Our sport has its own unique language, and some specific phrases belonging to the world of racing and street riding. Superbike-Coach guides you through some of these words and phrases, and if you have something we’ve missed- let us know.